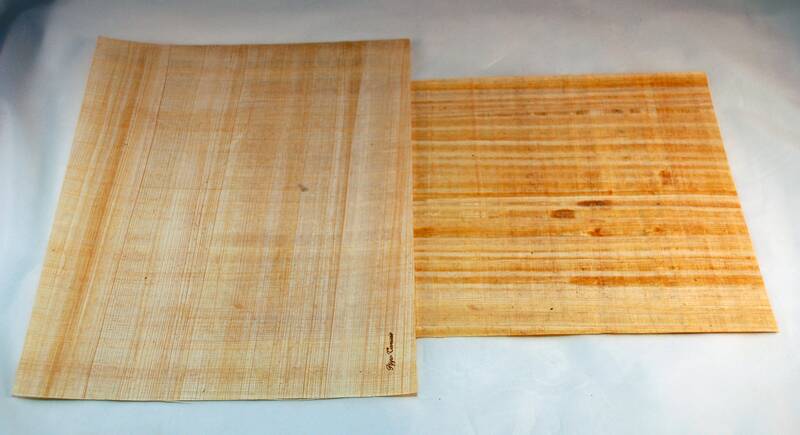 Papyrus paper was made and used in Sicily since the Greek time, about first millennium BC. 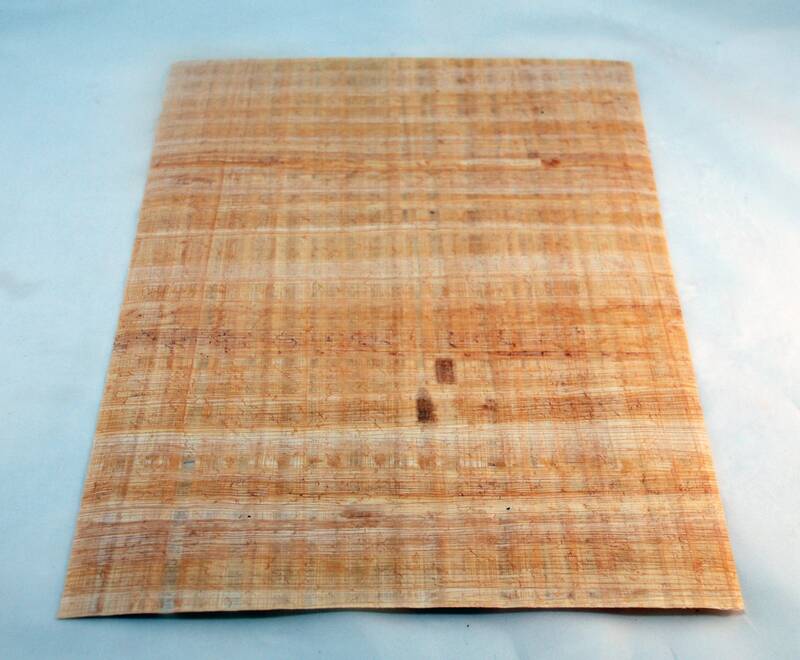 This paper is suitable to use for arts and for computer printer too. 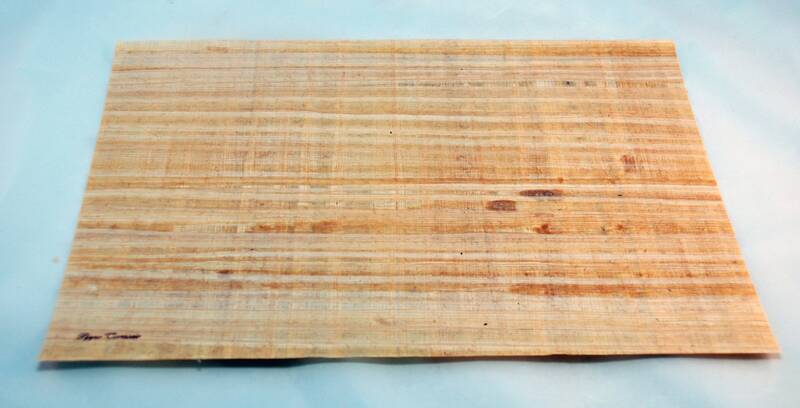 Papyrus can retain ink/toner much better than normal paper because it's very porous. Draw or print your favorite subject, frame and hang it in your living room, bedroom, dining room or office.